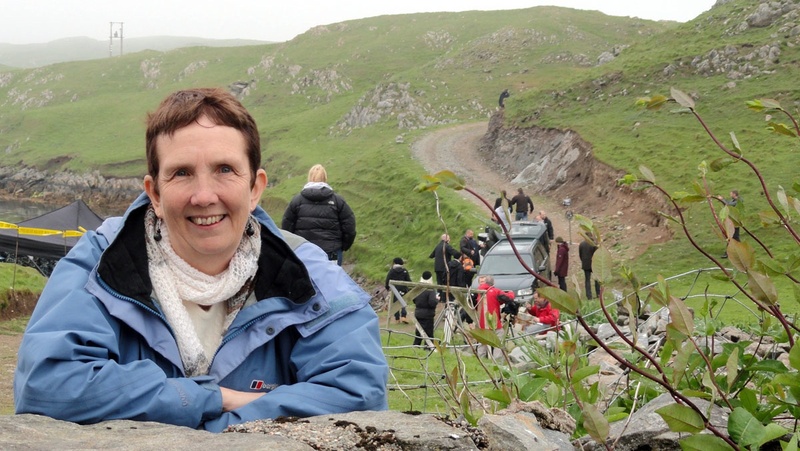 BBC ONE has commissioned a further six episodes of the murder mystery Shetland based on the crime novels of author Ann Cleeves to be filmed in the isles this year. 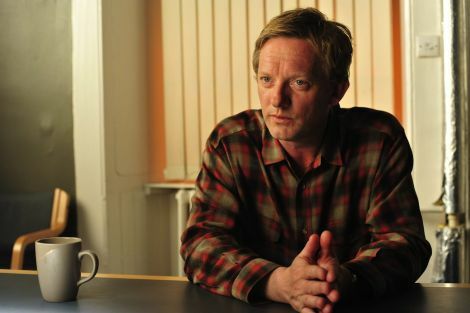 Following the huge success of the initial two part debut featuring actor Douglas Henshall as detective Jimmy Perez, the broadcaster has commissioned three more Shetland books by Cleeves for the TV screen. The initial two part drama Shetland was based on Red Bones, the third book in Cleeves’ Shetland Quartet, and was watched by more than 12 million people over two nights last month. Two of the remaining books in the quartet will now be filmed by ITV Studios as two 60 minute episodes with screenplays from three different writers. Raven Black will be written by Gaby Chiappe, who has written episodes of the TV costume drama The Paradise and Vera, a detective series also based on Cleeves’ work. Cleeves’ latest Shetland thriller Dead Water will be turned into TV material by David Kane, who has written for Rebus, Field of Blood and This Year’s Love. Finally Blue Lightning will be written by Richard Davidson, whose past credits include Silent Witness and Eastenders. There appear to be no plans to film the second of the Shetland Quartet books, White Nights. ITV Studios executive producer Elaine Collins said the new series would be filmed in the coming months in Shetland and other Scottish locations. “I’m thrilled by the terrific response we’ve had to Shetland,” she said. Head of Drama Scotland and executive producer Christopher Aird added: “I am so pleased we are taking Shetland to a full series.